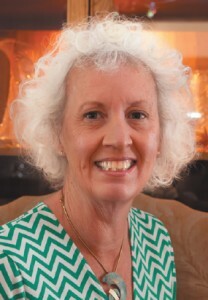 Jena C. Henry is an active, optimistic gal who is a wife, mother, non-profit volunteer and bon vivant. She created the book series, The Golden Age of Charli, to encourage, entertain and share her joy of living and laughing. Jena C. Henry holds a Juris Doctor degree from the University of Akron School of Law. Now retired, she and her husband, Alan, live in tropical Ohio where they enjoy their two adult children and extended family, friends and darling dog. Jena presents writing workshops to help creatives achieve their dreams of writing and publishing. She is a blogger, book reviewer and beta reader. When she is finished tidying her house, Jena likes to relax on her front porch and read and write. She enjoys fine dining, traveling to visit family, and lounging by lovely bodies…of water.